New England Bounce About, LLC is an independent, locally owned and operated company. We are located in Newtown, CT and serve all of Fairfield, Westchester and southern Putnam County. 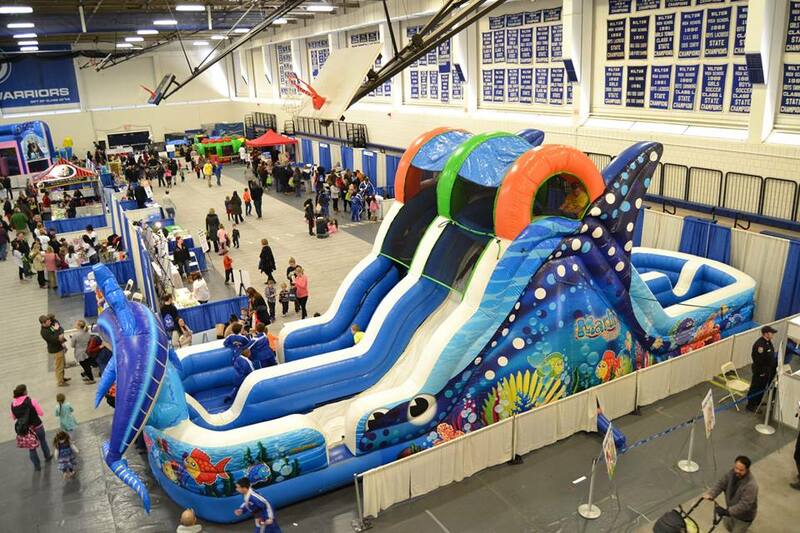 New England Bounce About prides itself on carrying the absolute coolest, high quality inflatables in the area. We know that you’ll find our prices reasonable. 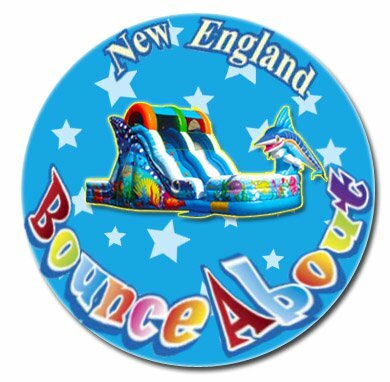 New England Bounce About was founded by Pete and Doug with a simple idea. We fully understand that renting items, especially party items, is a little unnerving. You simply never know what condition your rental will be in. Give us a call and learn how enjoyable working with us can be. Take a look at their video for more on New England Bounce About Fun! Available in Fairfield, Westchester and Putnam Counties! We absolutely love this company. For the last 3 years we have hired them for all of our birthday parties. 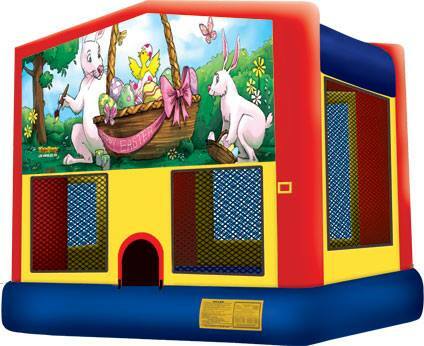 The best bouncies and slides, the cleanest chairs and tables plus awesome pricing and service. The delivery folks are the absolutely the best! Always so helpful and friendly. Of all the companies I’ve hired, they are the only ppl who offer to set up the chairs and tables up for us. Love, love, love!!!! This is the second year renting the Big Kalua bouncy/waterslide.. and it was amazing.. the slide was a huge hit with all the kids.. We were even lucky enough to keep it for an extra day. Thank you NE Bounce About! !